Get a great deal on a Echo Dot. I use this at home during my time relaxing and playing songs for my son. Hooked up to a bluetooth speaker it is awesome. My wife and I love playing Jeopardy on it whenever possible. There are hundreds of skills that you can enable it do everything from turn on web connected lights, to locking doors, setting reminders and making purchases. Get one for only $40 today. This app is amazingly effective for use with students. I have found that it is a great tool to use for review. I have played other Jeopardy style games and there would always be that one or two students who get turned off because their team leader isn't paying attention to their responses. Kahoot.it solves the problem of the un-engaged student. 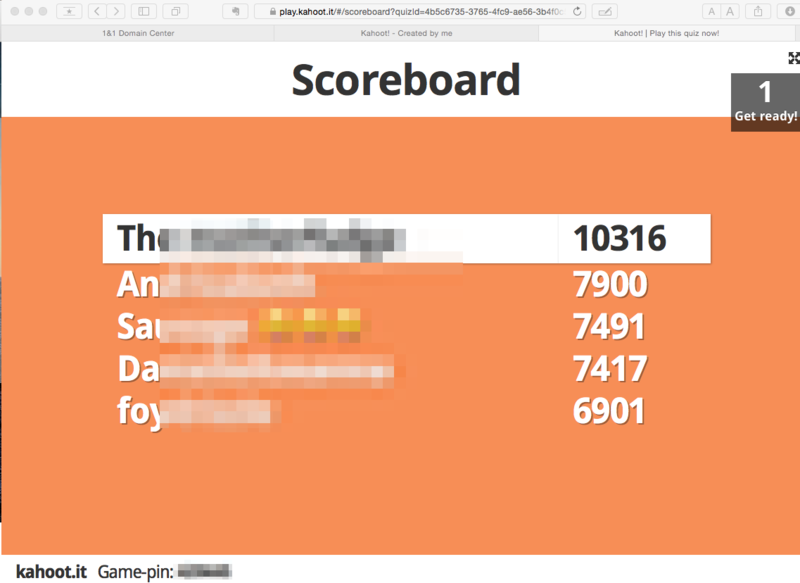 Kahoot.it relies on students to have web access, but that can be on a phone, an iPod/iPad, or a laptop.The sense of competition is off the charts compare to every other tool that I have ever used. 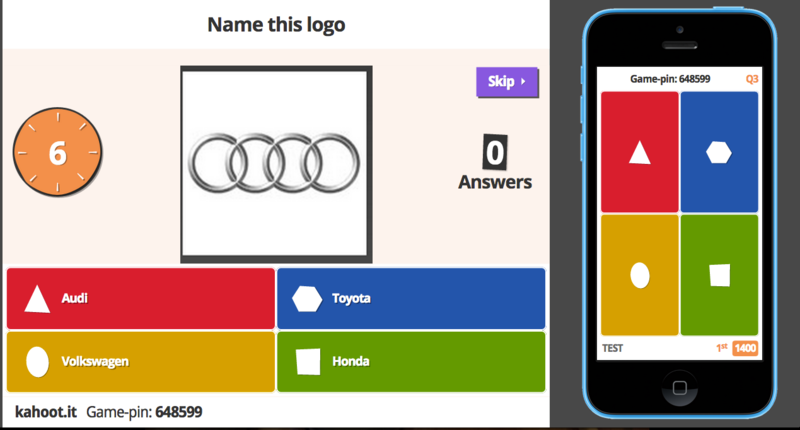 Kahoot.it allows you to create or use a pre-existing game board which is essentially a multiple choice question quiz that rewards students with more points for answering quickly. 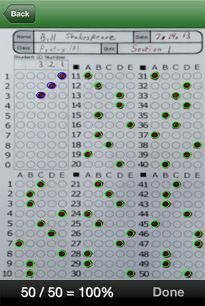 Students use their phones or internet devices like ipods, or ipads to submit their answers. During a class I will ask if students have access to internet on their device. If I have even one person who doesn't have an internet access device I have students pair up with other students who do. They then operate as a pair. I typically incentivize their participation and reward the winning team with a bonus on the upcoming quiz or a test. Kahoot.it could be used as a tool to introduce a topic with a pre-test and post-test framework to measure student progress. Students generally had great feedback about playing the game and some were persistent and asking each day if we would be playing again. So be prepared for students to like it. 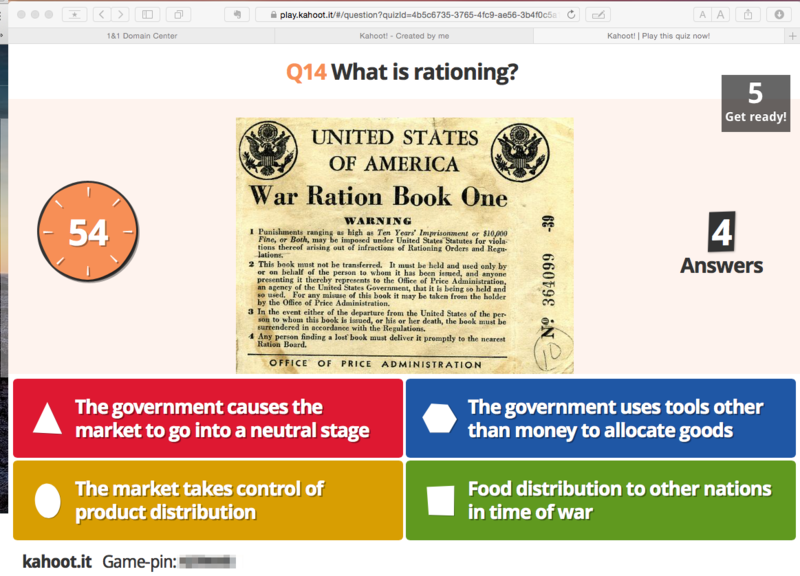 Each time I used the game with students it provided me great insight as an educator so that I can tell what topics students had mastered and which topics they had difficulty with. 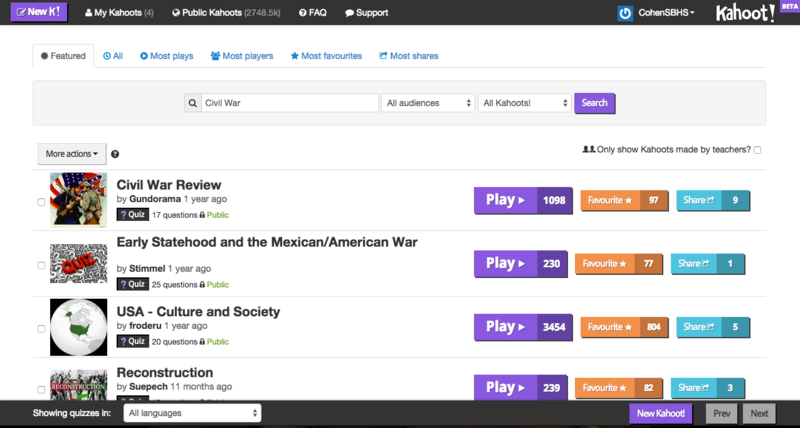 Kahoot.it is super easy to get started with using. You can use many of the teacher created game boards or make your own. 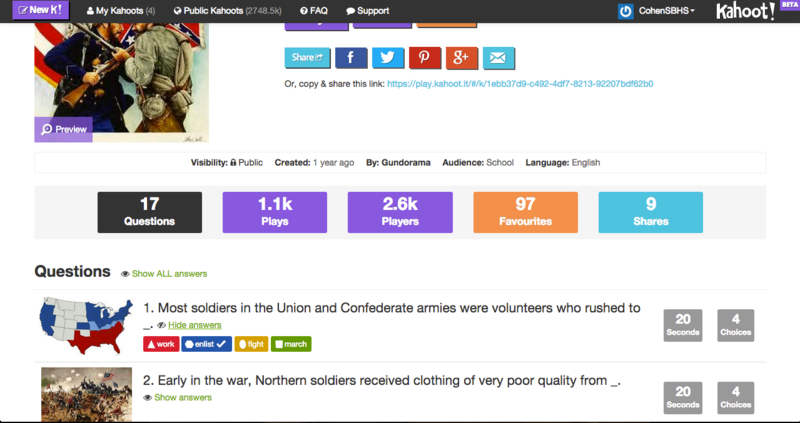 There are thousands of previously created game boards and there is even an option to choose only games create by other teachers. You can preview existing games, and if there are questions that you want to omit or add additional questions, you can duplicate the board and edit it to liking. Be sure to publish your boards to continue to support that community. After you play a game with your class, there is an opportunity to get a lot of data about the game and which players answered each question. The data tells you their answers whether they answered correct or incorrect as well as how long it took the student to select the answer. The data can be downloaded and viewed in Excel or saved directly to Google Drive. This data can be very informative about which topics students have trouble understanding. Can't wait for the NDA to be over so that I can share with you how cool this app really is. In a typical school year I try out dozens of web based tools, and many of them fall by the wayside within a matters of days. 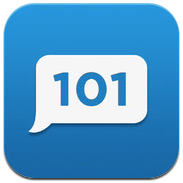 Remind 101 has been one of the few tools that I keep around in my toolbox and will definitely use next school year and for years to come. There are many features that are awesome about this app, here is the rundown. This summer I imagine that many of you are updating your presentations and visuals for, and it is great to incorporate high quality pictures. I typically have recommended Flickr as the go to place to find images when asked by students, but I have recently been using http://sxc.hu a wonderful site that is affiliated with iStockPhoto.com and were recently purchased by Getty Images. Stock.xchng has a wide variety of well indexed and high quality royalty-free images. They also have a generous usage policy as seen below.